The Ella Low Threshold Freedom Shower Package has a 3” or 4” low threshold, 2” chrome strainer brass drain with friction seal, integrated molded soap ledges that are optional, and 3 color options (white, bone or biscuit) with a surface made of unique patented Acrylx™ and ArmorCore materials. This system also comes with the Ella Freedom Accessories Package, which comes with three (3) 16” curved polished chrome finish grab bars and one (1) 2-in-1 Shower Valve grab bar in polished chrome finish. 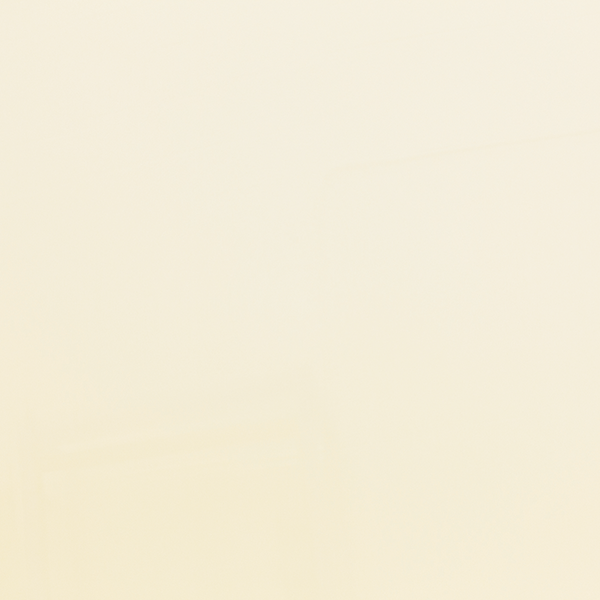 These allow for custom positioning, as they are not pre-installed. The Ella Freedom Multi-Piece Low Threshold Shower Package features AcrylX™ Applied Acrylic in the classic 6” tile pattern design with a diamond accent. 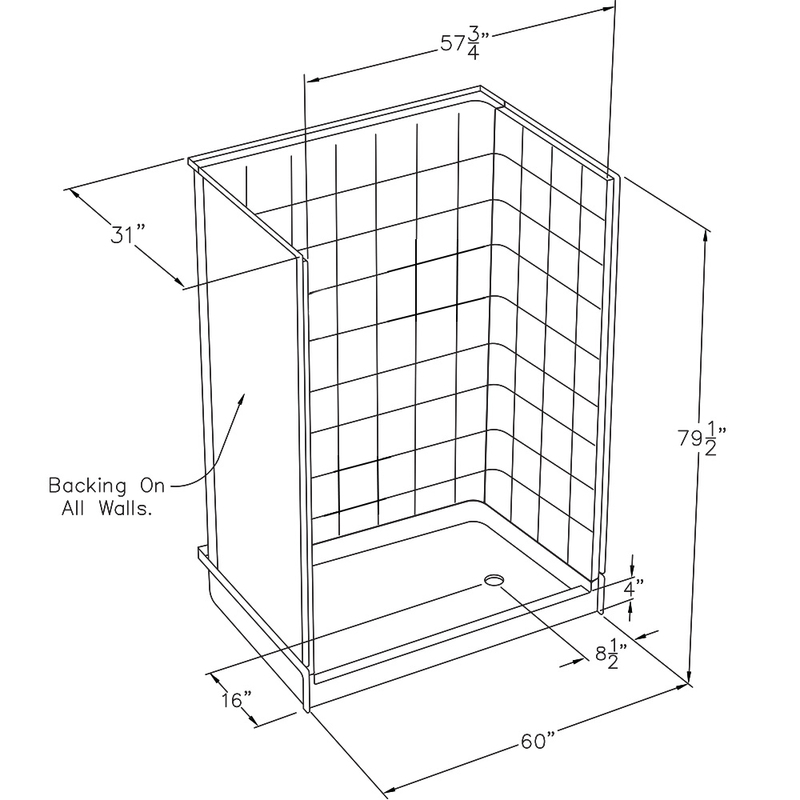 These showers are manufactured using walls reinforced with wood and steel. The strength of these walls allows for maximum flexibility in seat and grab bar custom installation. 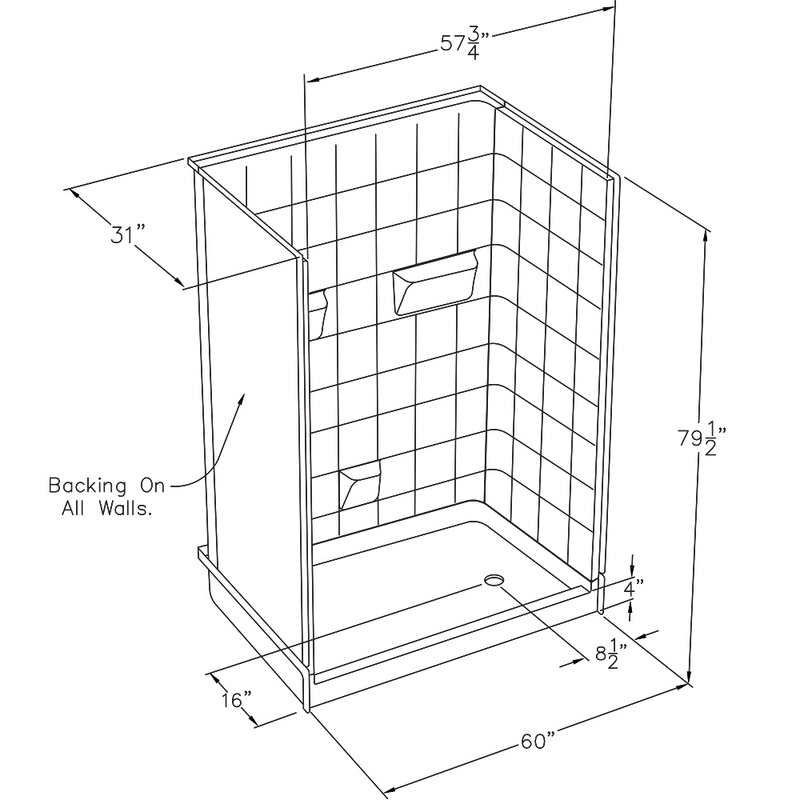 The integrated self-locking aluminum Pin and Slot system connects shower walls and the pre-leveled shower base to allow for easy front side installation. A 7/8″ tile flange allows the shower system to be fixed to bath area walls and trimmed out with tile. Once the multi-piece shower is assembled, the precision-fit seams become grout lines that can be finished with caulk. The Ella Low Threshold Shower has a 3” or 4” low threshold, 2” chrome strainer brass drain with friction seal, integrated molded soap ledges that are optional, and 3 color options (white, bone or biscuit). This system also comes with the Ella Freedom Accessories Package, which comes with three (3) 16” curved polished chrome finish grab bars and one (1) 2-in-1 Shower Valve grab bar in polished chrome finish. These allow for custom positioning, as they are not pre-installed.